After the perfect school trip? Look no further! 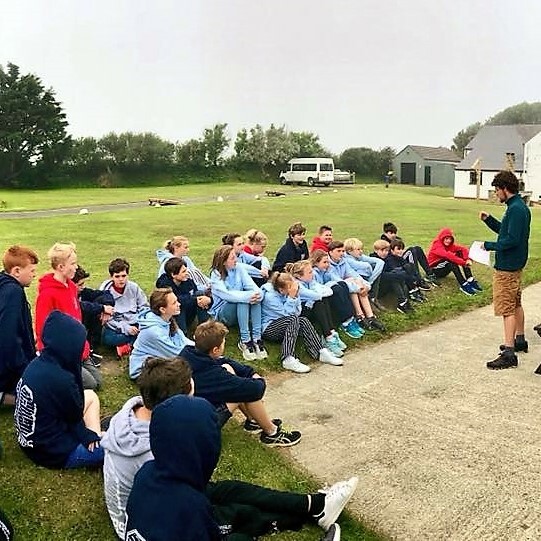 Newgale Lodge provides the perfect coastal accommodation for schools and youth organisations. We offer exclusive use of our site, fully catered at an affordable price with the option to add lots of exciting adventures to get the most out of your stay! 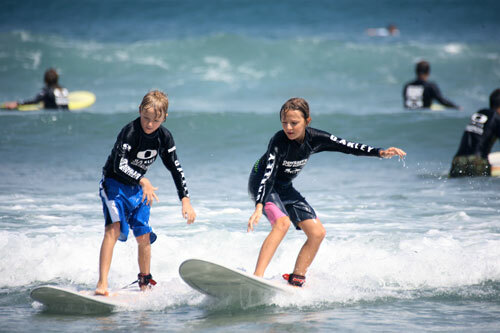 Newgale Lodge offers schools and youth groups an affordable, fully-catered, exclusive package. 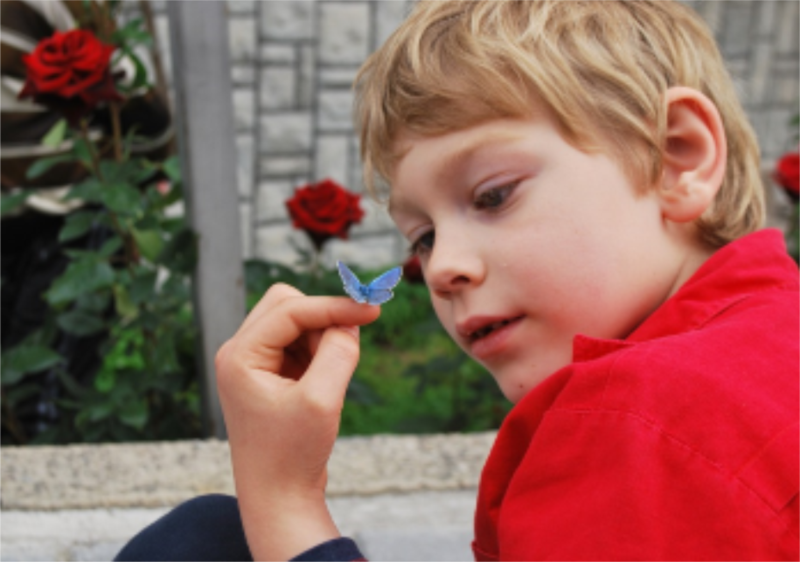 We can be as hands on or uninvolved as you wish us to be and are experienced at hosting youth and school groups. Our staff are friendly and have great knowledge of the local area. They are also CRB checked and first aid certified. 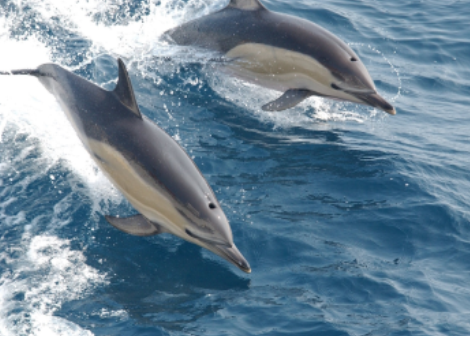 On top of the accommodation package, we can additionally organise activities for you.  So, whether you need just a base for your trip or want a full residential experience, Newgale Lodge is the provider for you. 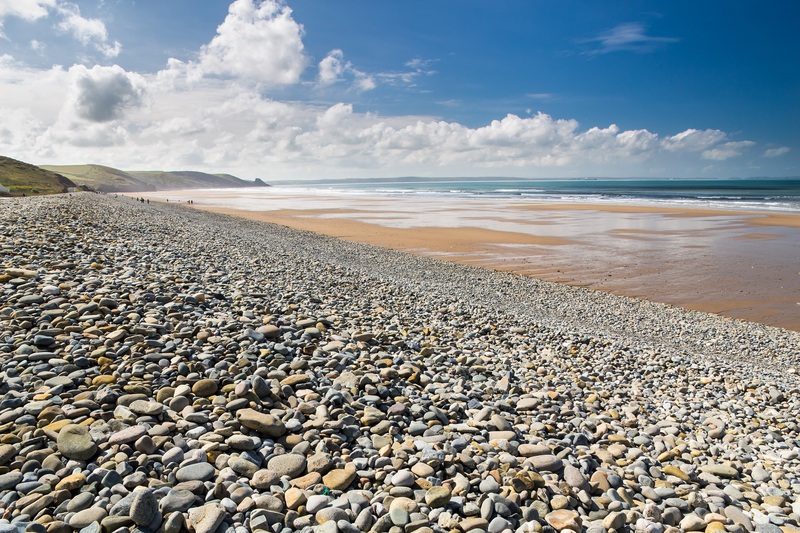 Newgale Lodge boasts two converted modern barns which sleep up to 38! 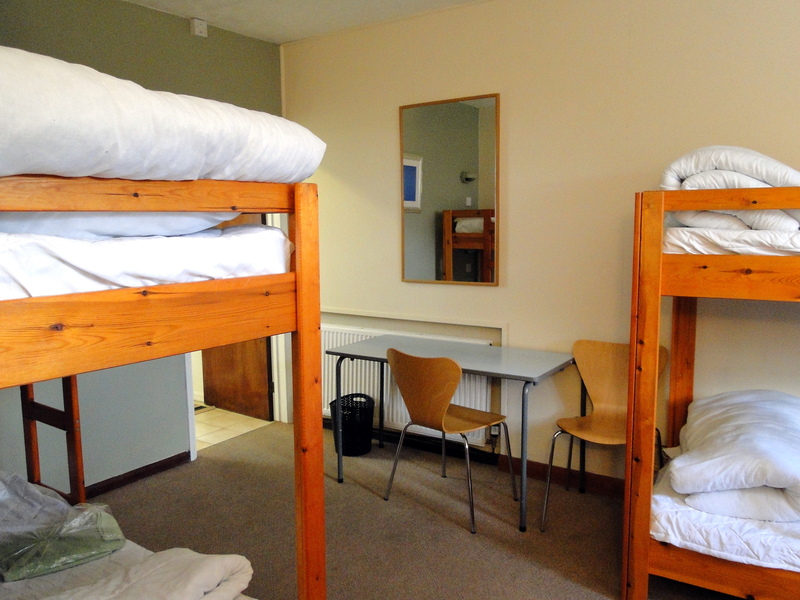 Our lodge bedrooms sleep between four and six in bunk-bed dorms and all have their own en-suite bathrooms! Sleeps up to 22 guests in five modern bunkhouse style en-suite rooms. 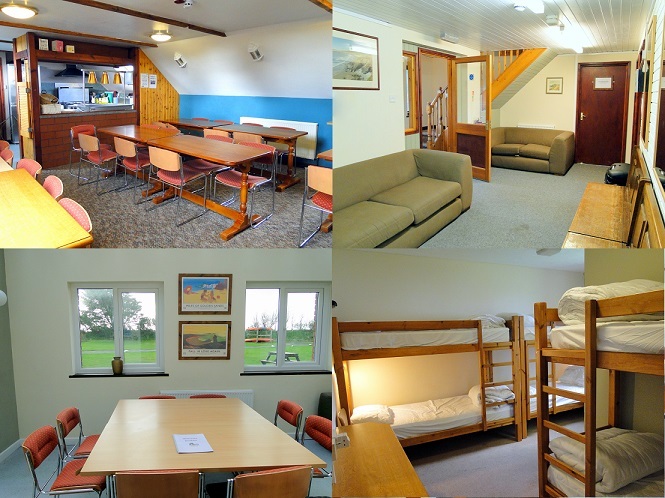 •	One twin room & four bunkhouse bedrooms sleeping 4-6 guests per room. 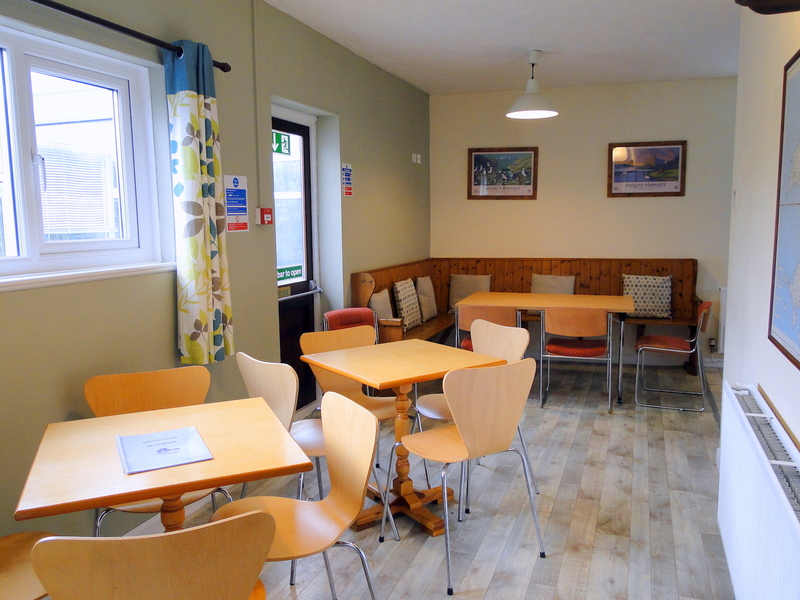 •	Large upstairs dining space as well as a smaller seating and socialising area downstairs. We brought a school party of 37 and were greeted with smiles. Nothing was ever too much of a problem. The catering ran so smoothly, it was unbelievable. Sleeps up to 16 guests in three bunkhouse style ensuite bedrooms. •	Each bedroom sleeps between 4 and 6 guests. 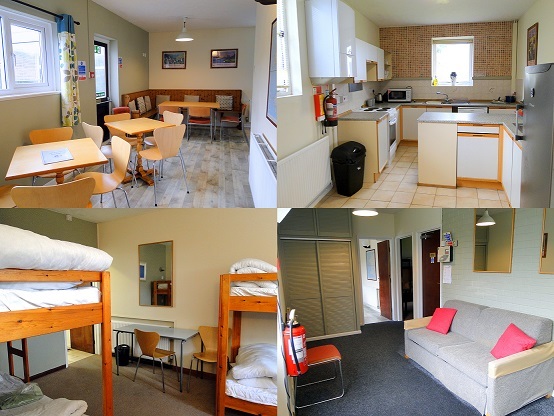 •	Ramsey Lodge has additional room for dining and socialising. 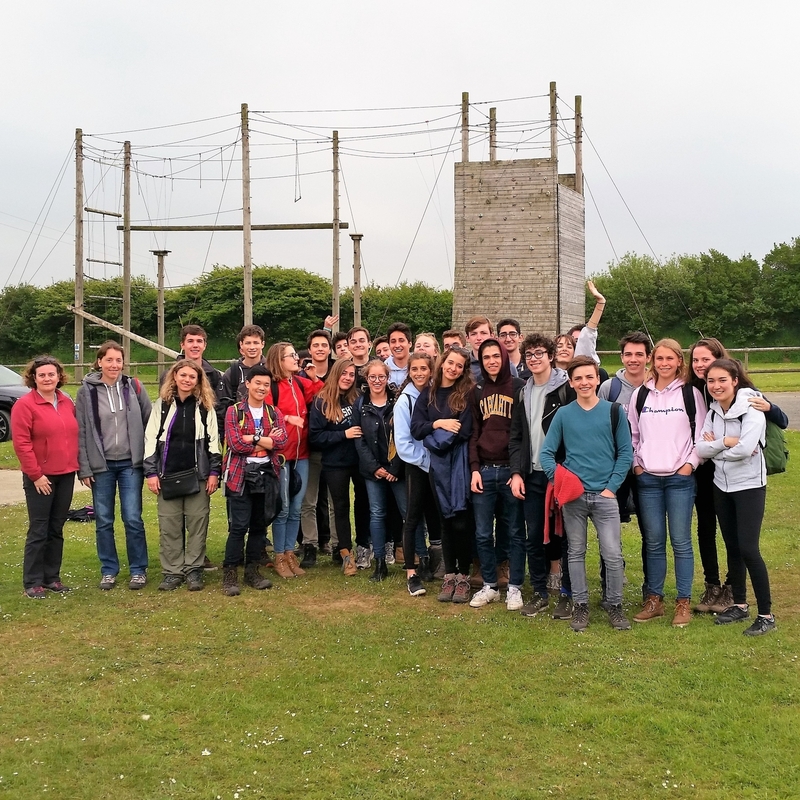 We have stayed at Newgale Lodge for our annual Leavers’ Week for many years and can thoroughly recommend it. The rooms are well maintained and there is masses of space outside for the children to use for playing cricket, football, etc. 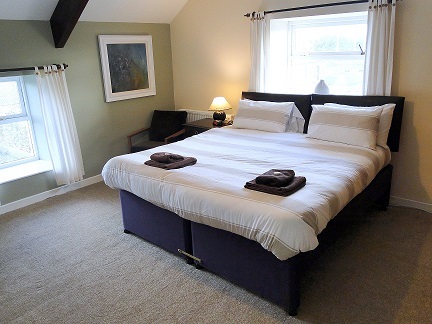 Our superior guest house, sleeping up to 6 guests in three spacious ensuite bedrooms. •	Sleeps 1-2 guests per room which can be made up as either a double or twin. •	Includes a large living room, bar and seating area as well as a spacious function room. •	Ideal base for group leaders. 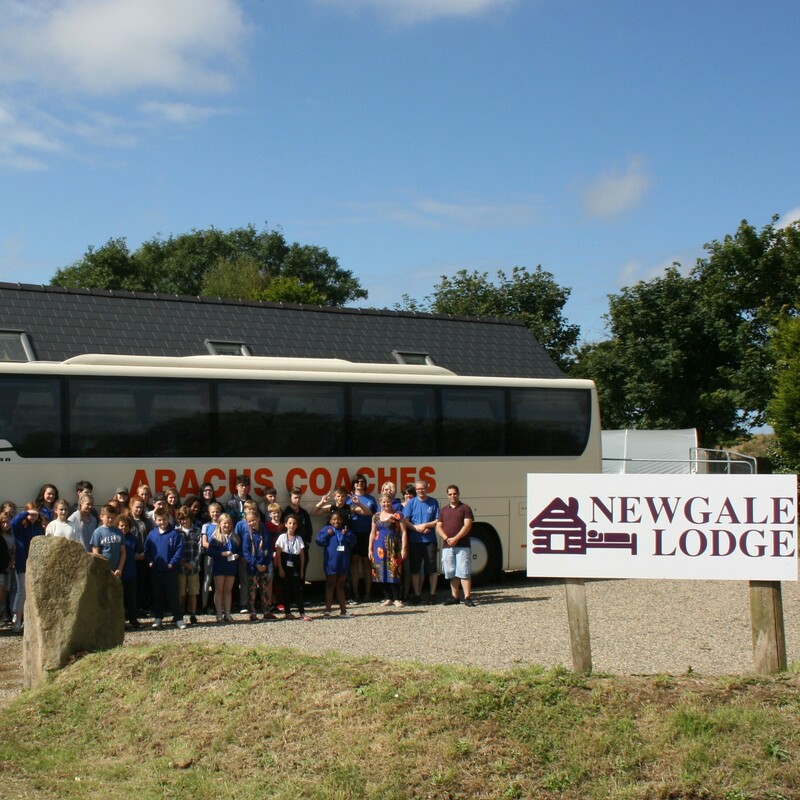 Newgale Lodge sits on a 1.7 acre site tucked away in the Pembrokeshire countryside. Located at the end of a no through road with no near neighbours, the site is not only private and peaceful but safe for young guests to roam. 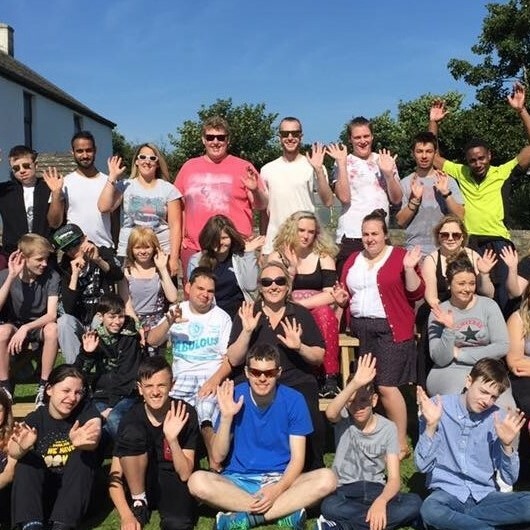 We have a large outside area which is often used by groups for picnics and is a great space for outdoor games. 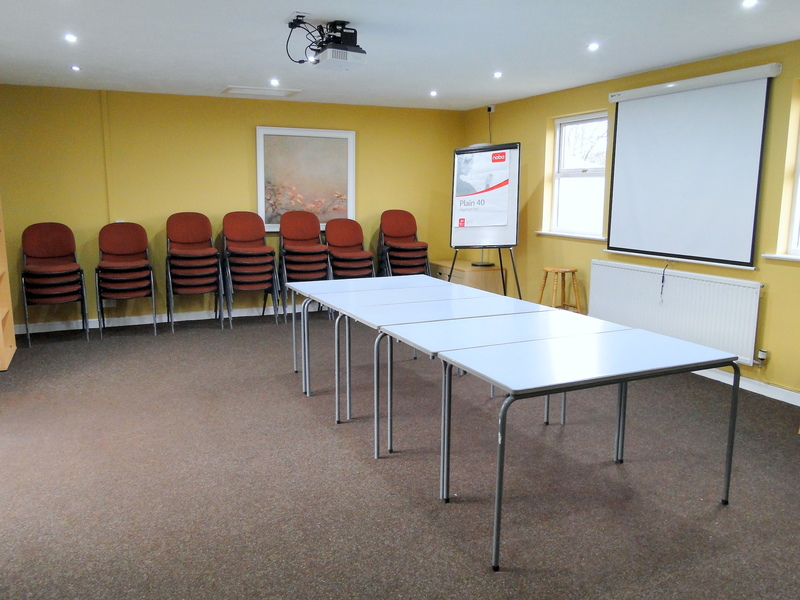 There is also a large games room with seating, pool and table tennis tables, adding a great indoor space. Situated on the edge of the Pembrokeshire Coast National Park, Newgale Lodge is the perfect base to explore the county. 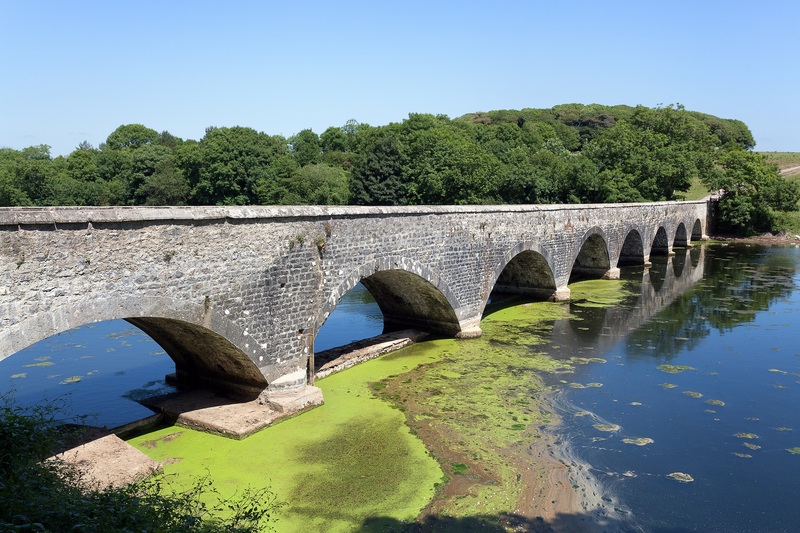 Pembrokeshire is full of exciting activities and adventures but also has great educational potential, ranging from geology and marine wildlife through to history and art, religion and culture. 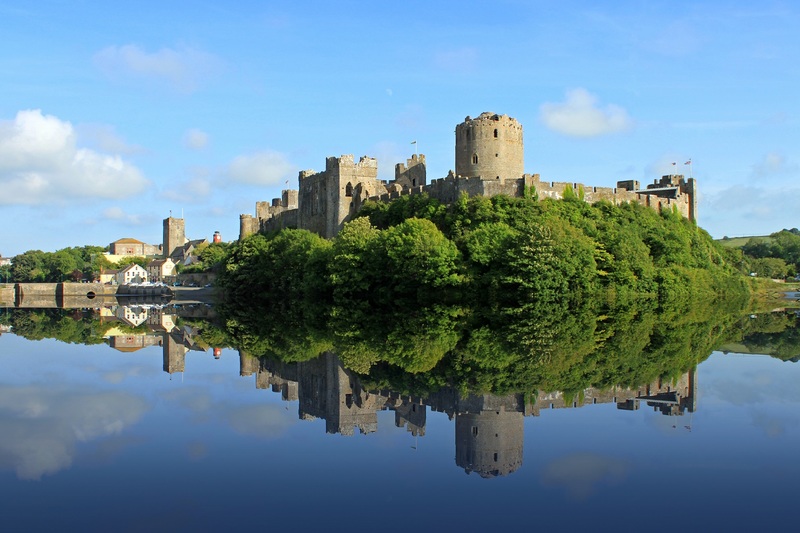 Pembrokeshire is home to many castles and forts which are rich in history and very popular with schools – in particular Pembroke Castle, where Henry VII was born. 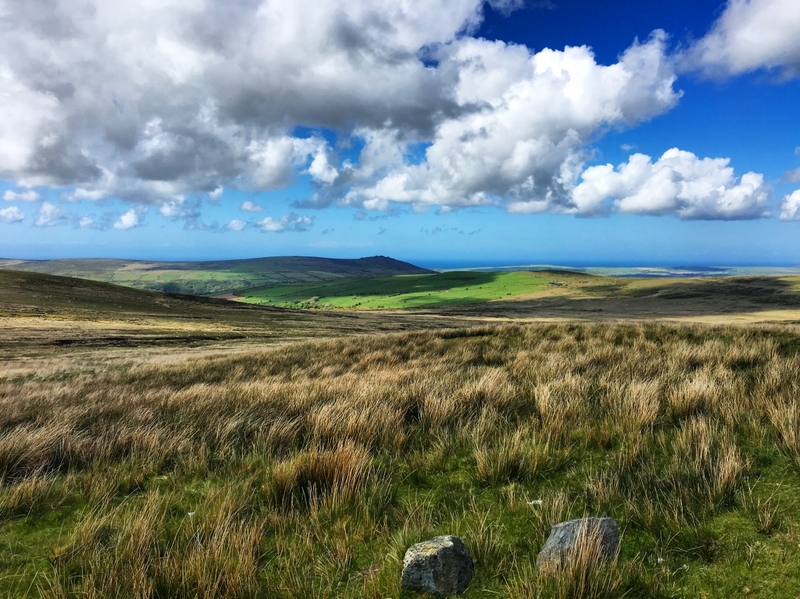 The geology of Pembrokeshire is rich and diverse, from the vertically stacked limestone and towering volcanic rock cliff faces to the wild and rugged Preseli Hills and Mountains in the north. 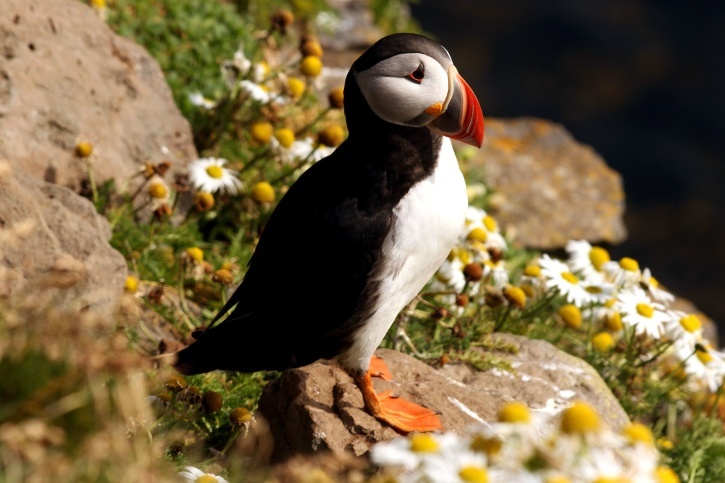 There is an abundance of wildlife in Pembrokeshire, most notably the wide range of bird and marine life ranging from puffins to porpoises. 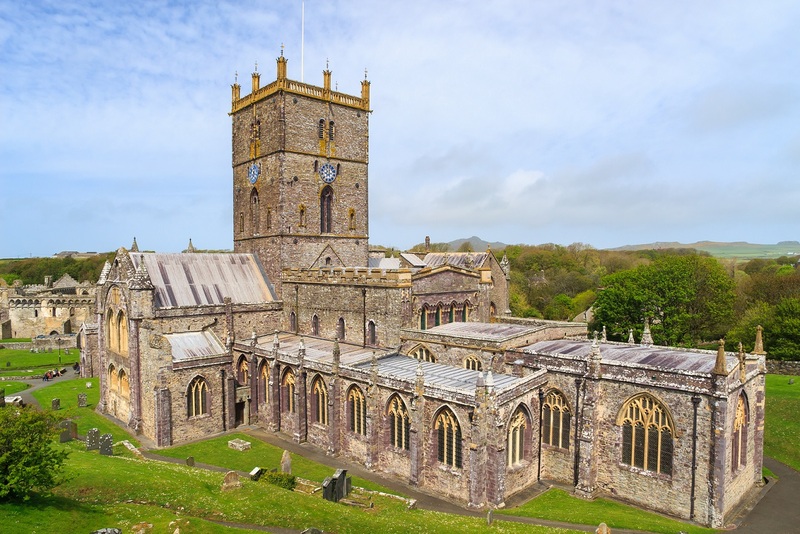 St Davids is the smallest city in Wales where St David, our Patron Saint, founded his monastery, which was built in a valley to hide it from the Vikings. 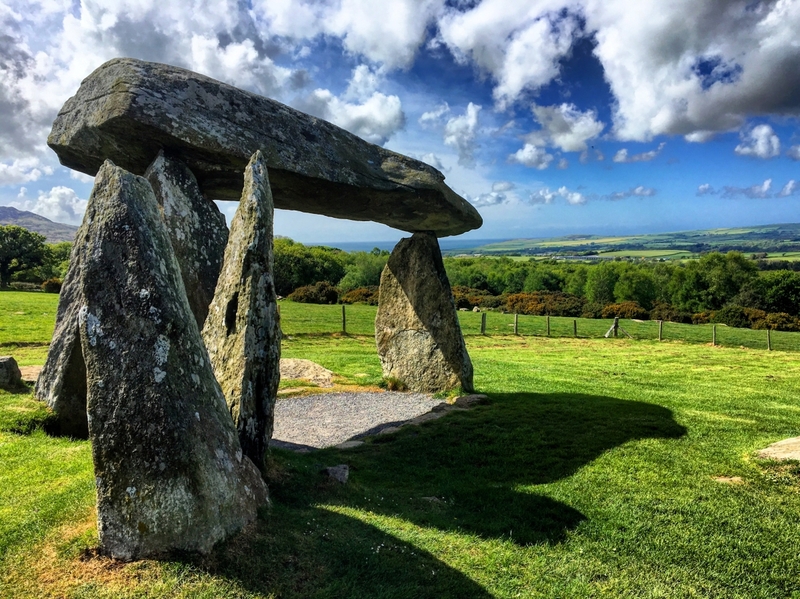 Another popular spot is the Nordic burial site of Pentre Ifan. 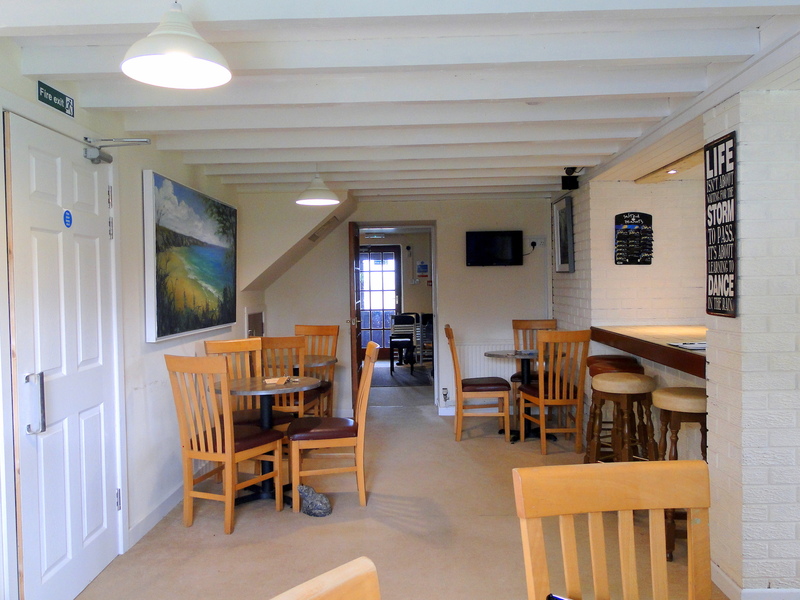 Newgale Lodge can host between 32 and 44 guests based on exclusive use. Price Range: From £1,190 to £1,540 per night excluding VAT. Exclusive use of the Newgale Lodge site. 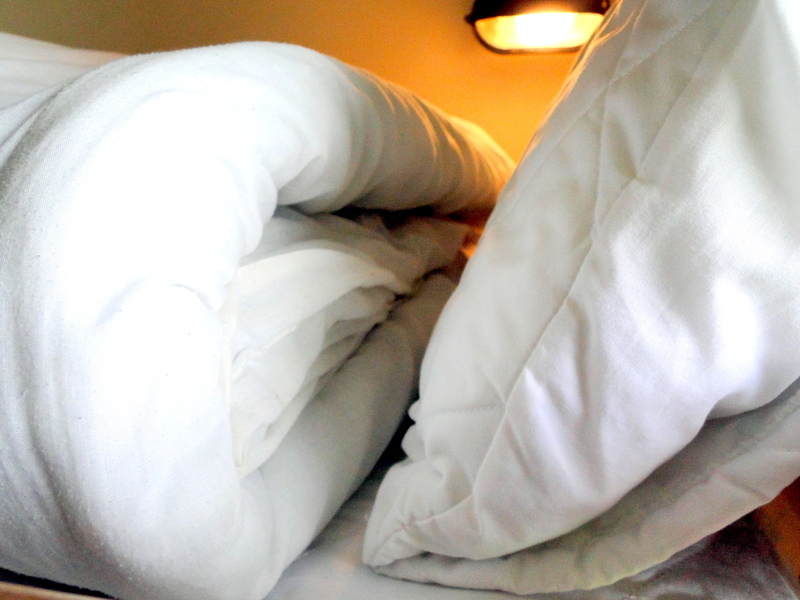 A fully catered stay with hot and cold meal options and use of our function room. *For groups fewer than 32 guests we have additional options. Please get in touch to find out more. 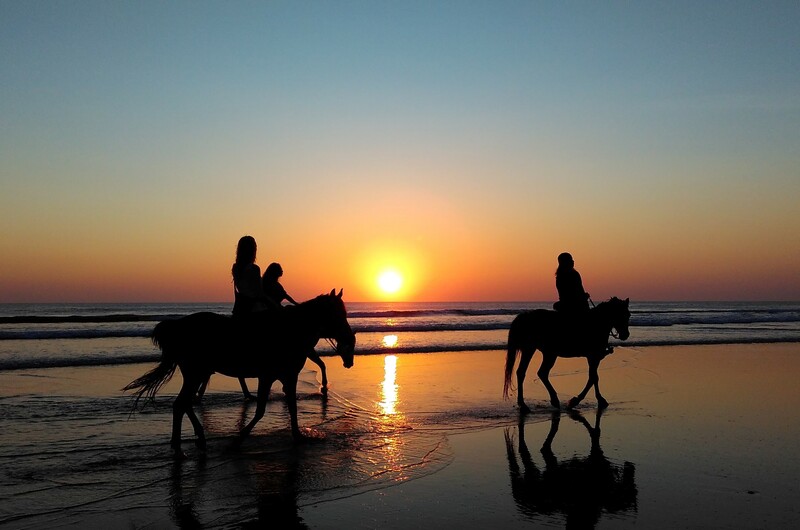 Fancy adding some adventures to your stay? 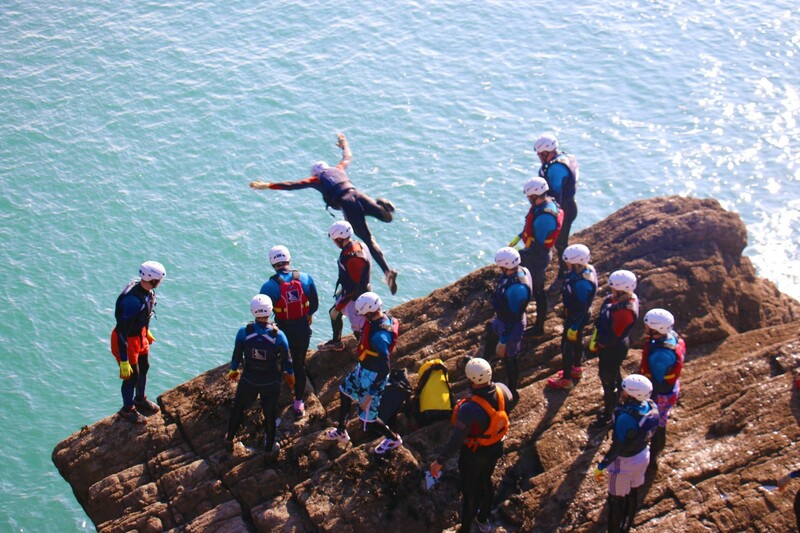 We are fortunate to work with some of the best activity providers in West Wales who have years of experience and frequently work with schools and youth groups to help them have an adventure and get the most out of their stay! So, whether you are planning an educational getaway or an end of term treat, we can build you an amazing bespoke package to suit your needs and maximise your stay in Pembrokeshire!